Green Thumbs of Texas is a full-service interior landscape company, we create living plantscapes with live indoor plants and decorative containers in office buildings, lobbys and homes. Our area of service covers the entire Houston TX – Metro area, and also includes the Conroe, Huntsville, College Station and Bryan, Texas areas. 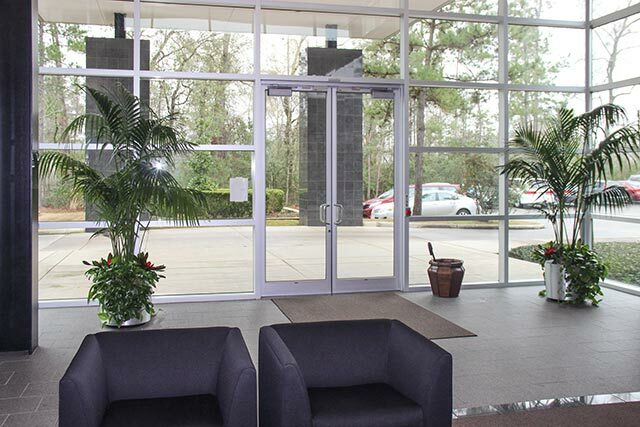 Plant Leasing & Rental Indoor Plants for building lobbies and offices – Houston area. We will keep your plants in optimum condition both in terms of appearance and plant health. As a full-service interiorscape company, Green Thumbs of Texas has the expertise to maintain indoor plants in a variety of environments from a corporate commercial building to a high-end residence.